Going through the list of award presenters and performers, it looks like that the night is going to be a star dubbed affair and awesome performances. On the red carpet, we would see some of the epic fashion and trends. Other than that, there will be a star dubbed lineup of winners who will take shiny new Moonman trophies home. Queen RiRi has joined the league of performers like Janet Jackson, David Bowie, Bon Jovi, Britney Spears, Justin Timberlake, Beyonce, and Kanye West. Apart from accepting the lifetime achievement award, she will also give her best on the stage with performance. There will be more stars who would deliver an acceptance speech tonight. There are very talented nominees in the list which includes Selena Gomez, Calvin Harris, Adele, Drake, and Justin Bieber. Thus, it is very much clear that show will be outstanding. 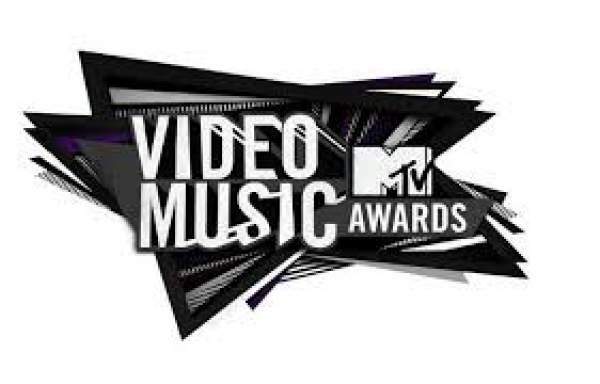 The complete list of MTV VMA winners 2016 will be updated at the earliest. So, stay tuned and come back. Stay tuned to The Reporter Times for the updated list of winners.